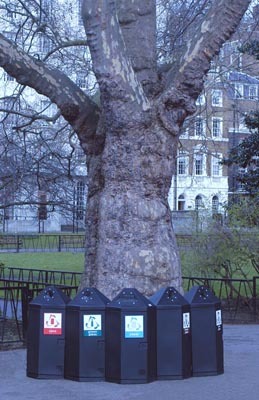 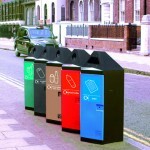 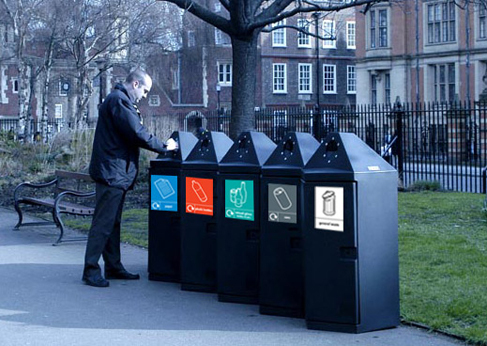 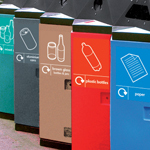 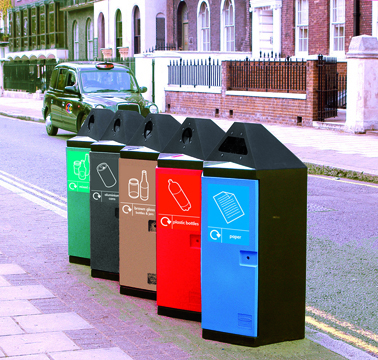 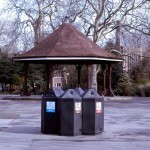 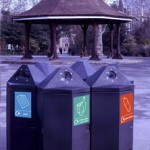 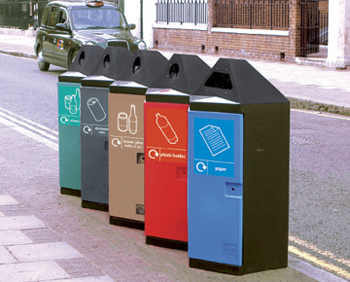 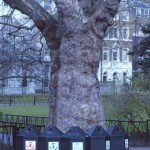 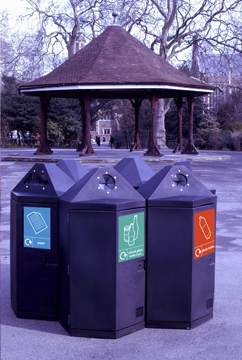 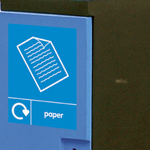 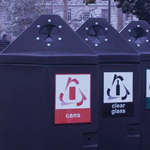 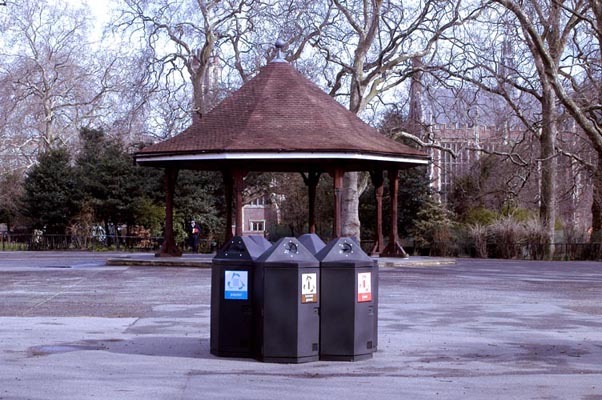 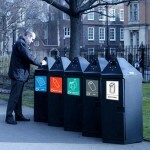 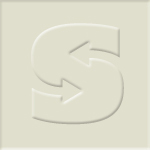 Modular recycling units available with a choice of apertures, ideal for recycling programmes in urban locations. 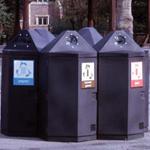 The compact and flexible design provides an attractive, practical solution for communal recycling areas requiring a large and sturdy container where larger servicing vehicles do not have access. 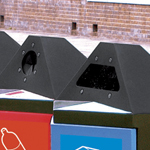 Hex Bin is designed for manual servicing but is heavier and much sturdier than a conventional container of a similar capacity.